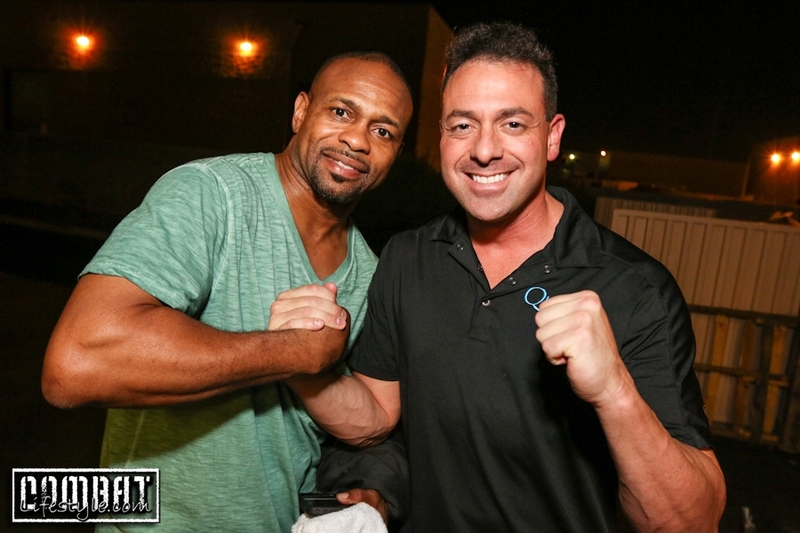 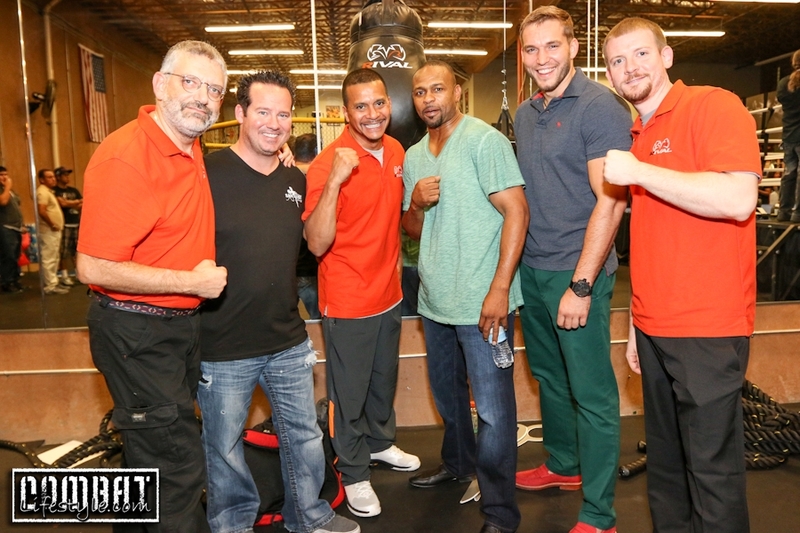 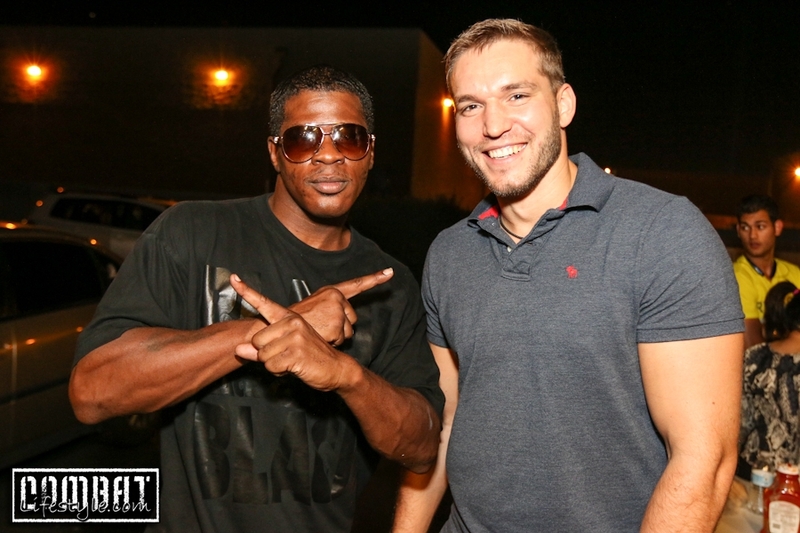 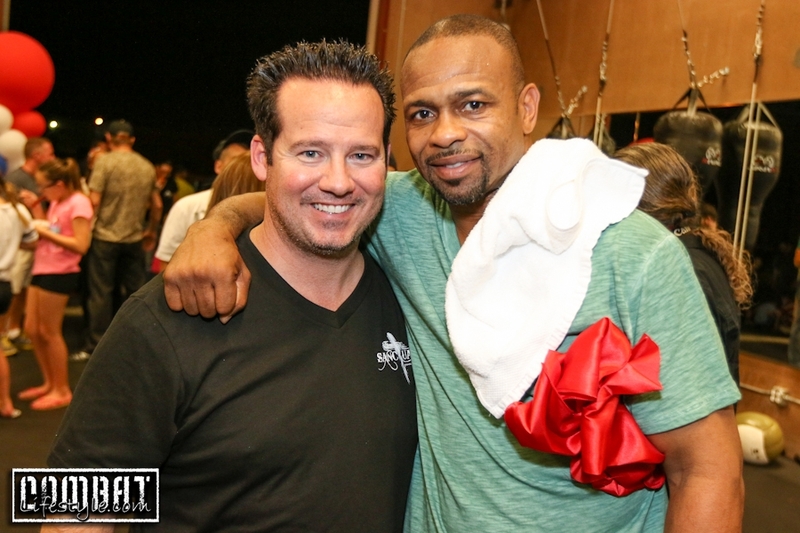 Home / Blog / Roy Jones Jr Boxing Gym Grand Opening Celebration! 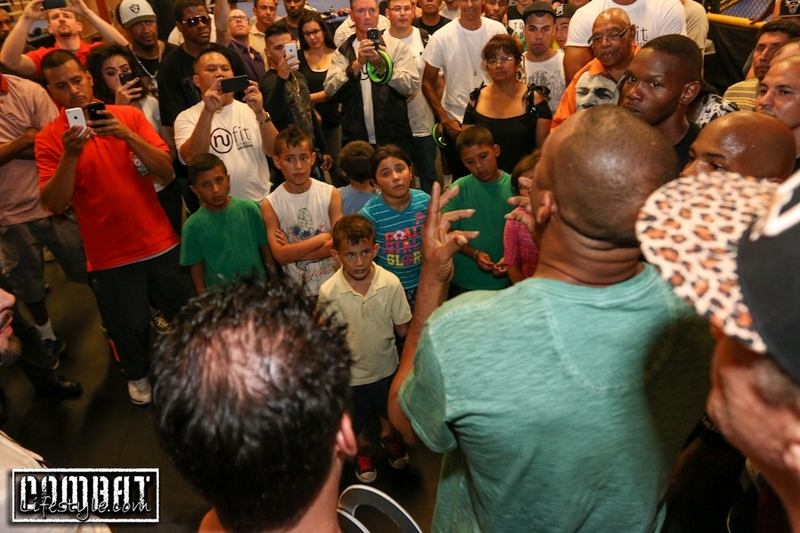 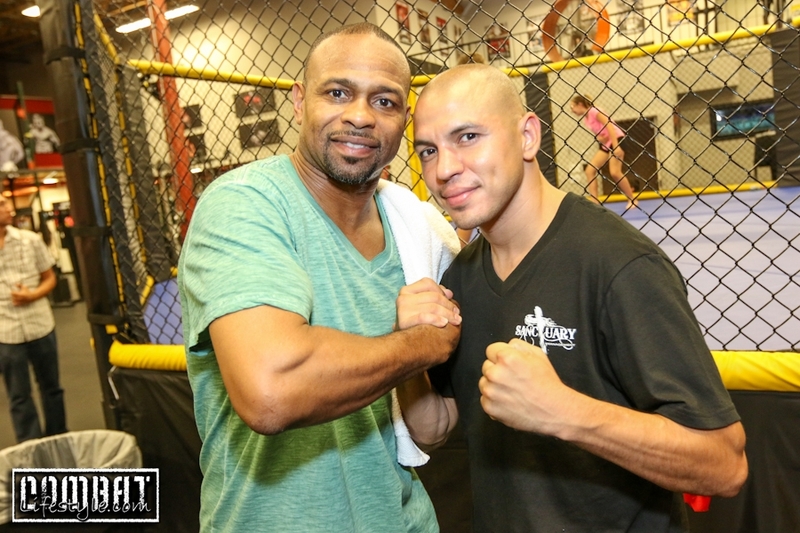 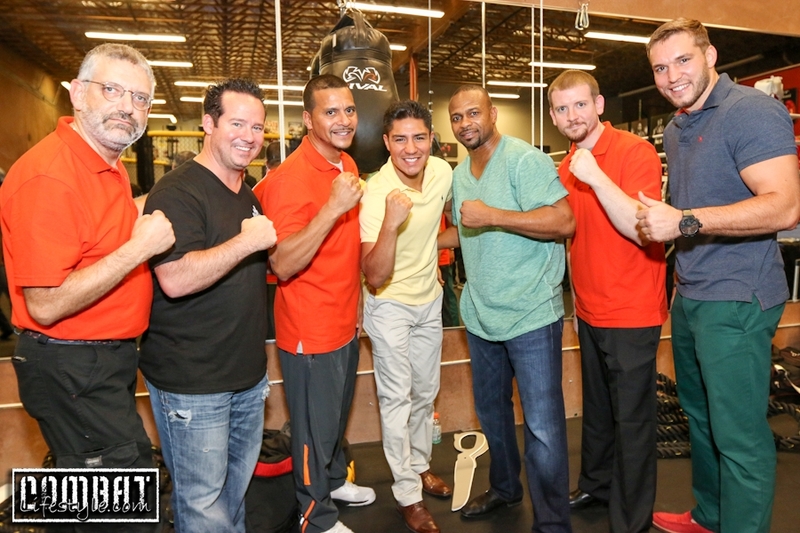 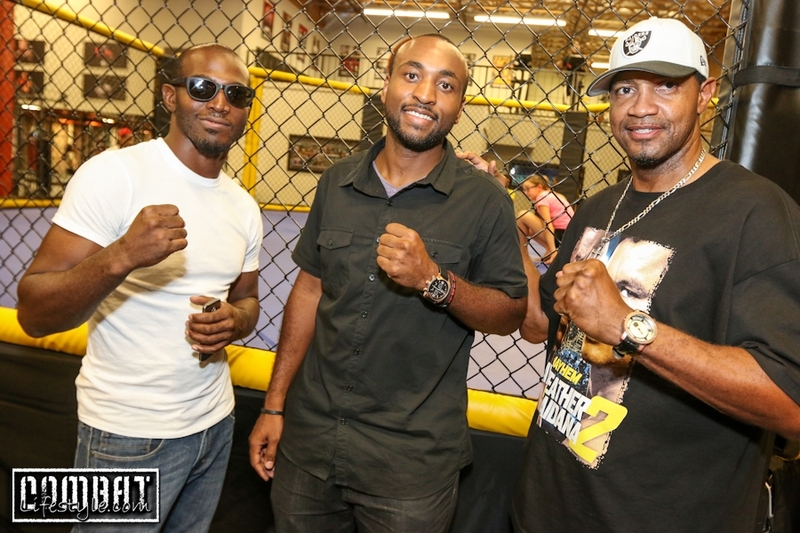 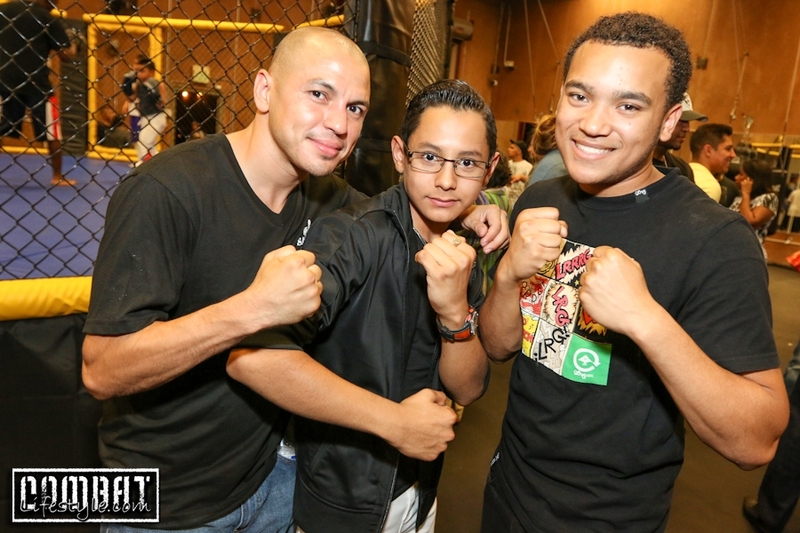 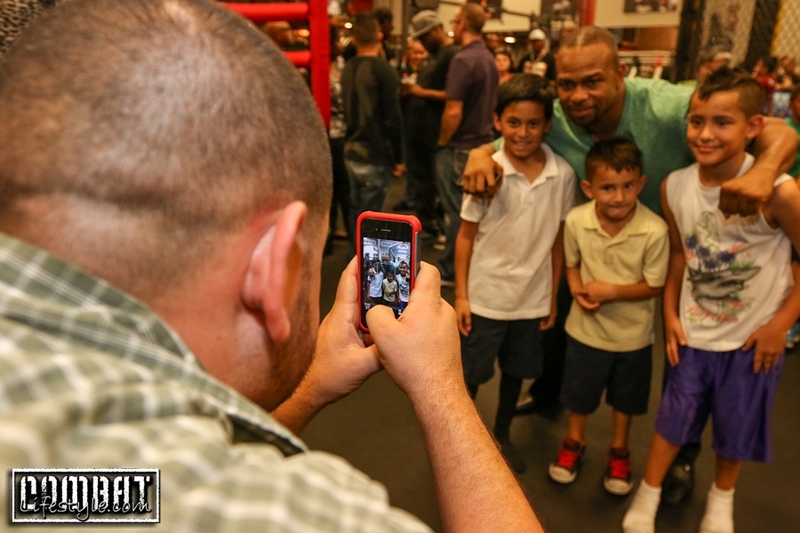 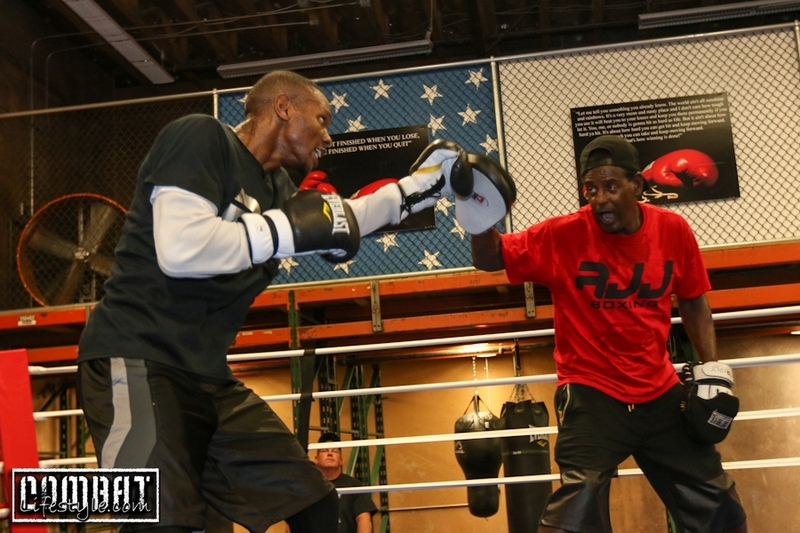 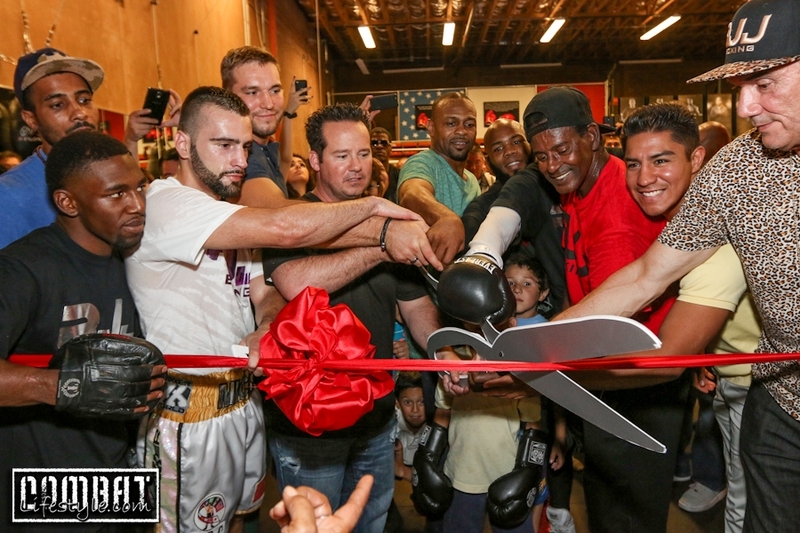 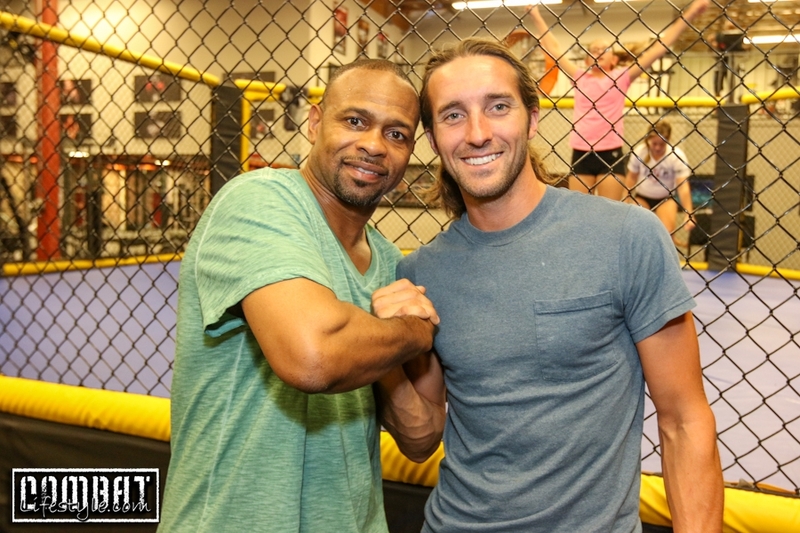 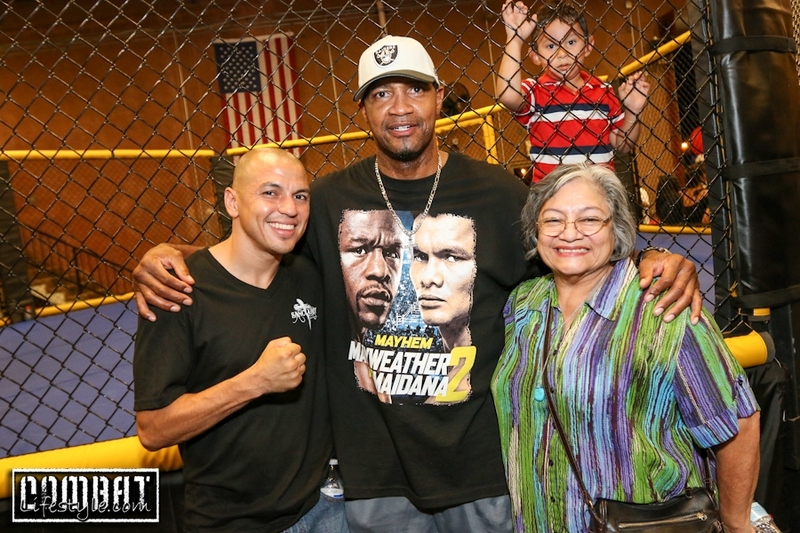 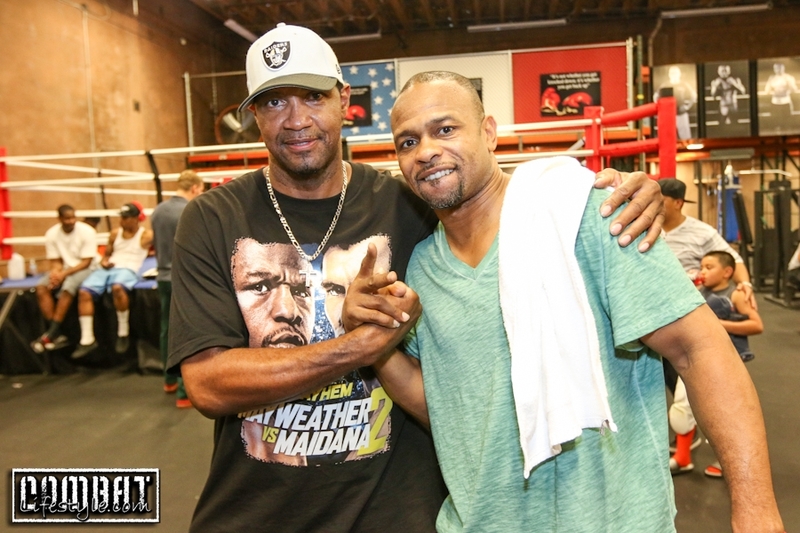 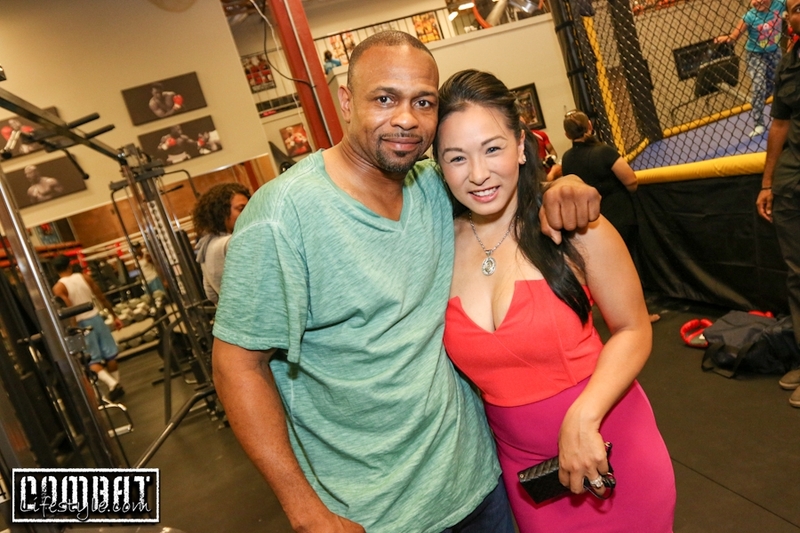 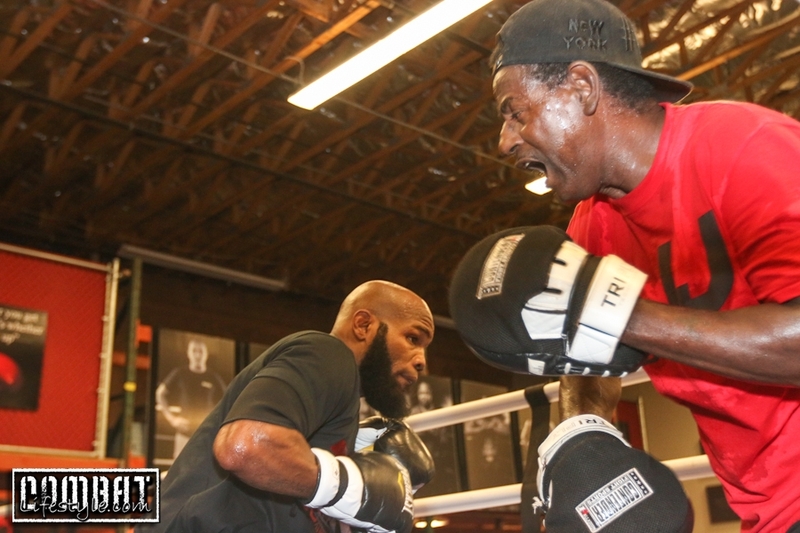 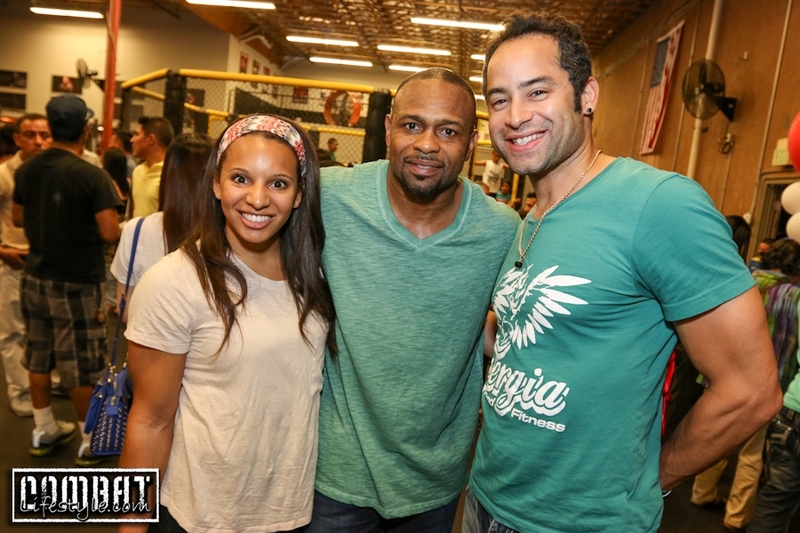 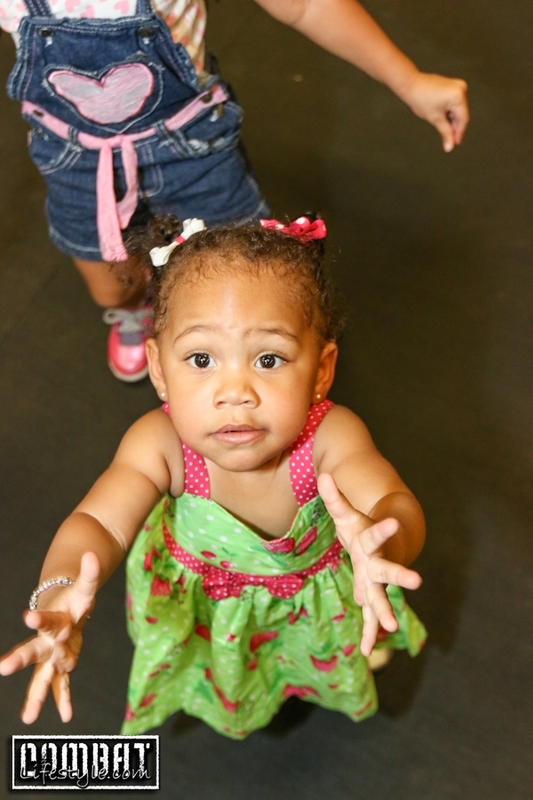 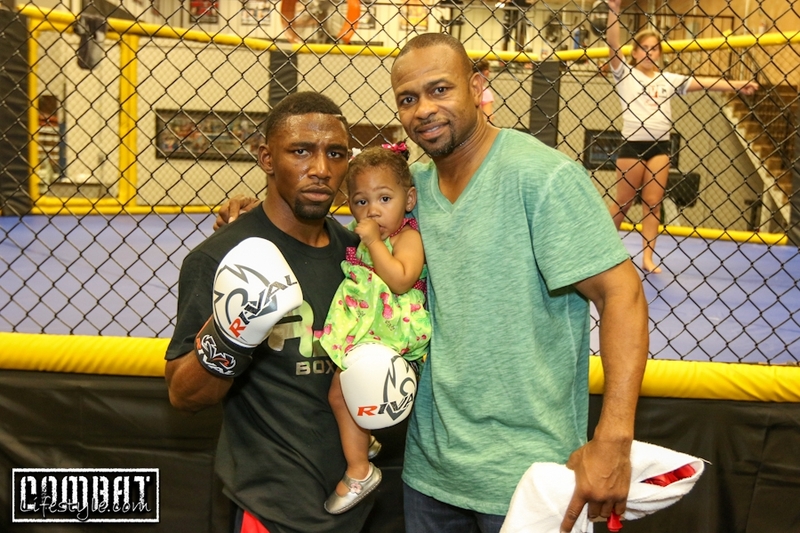 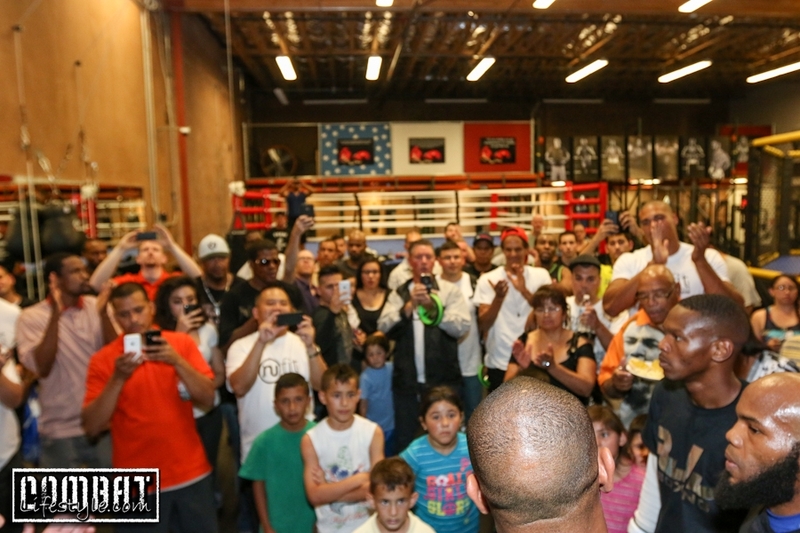 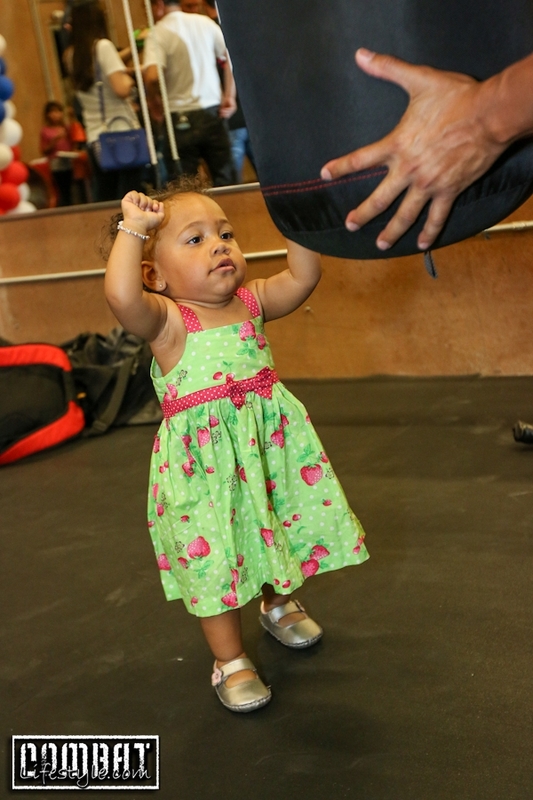 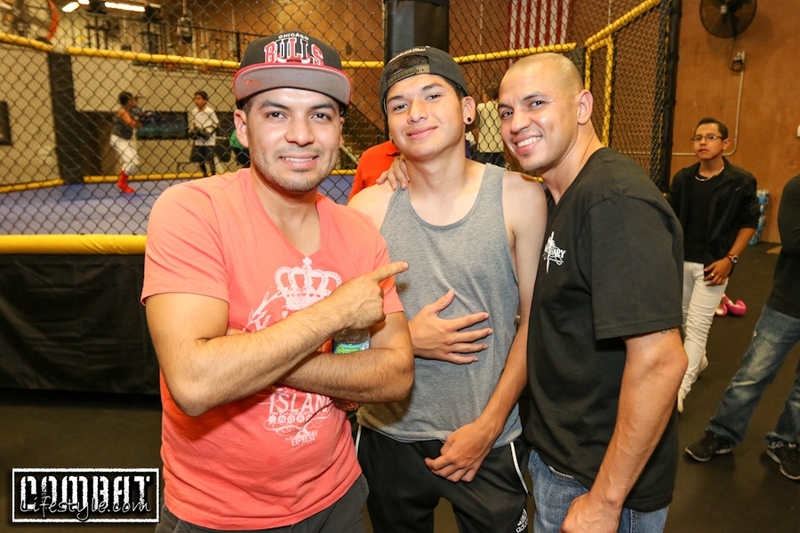 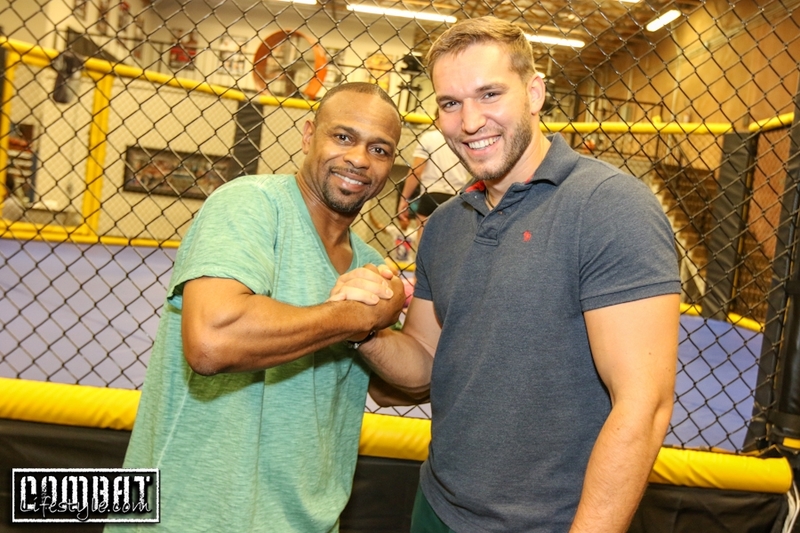 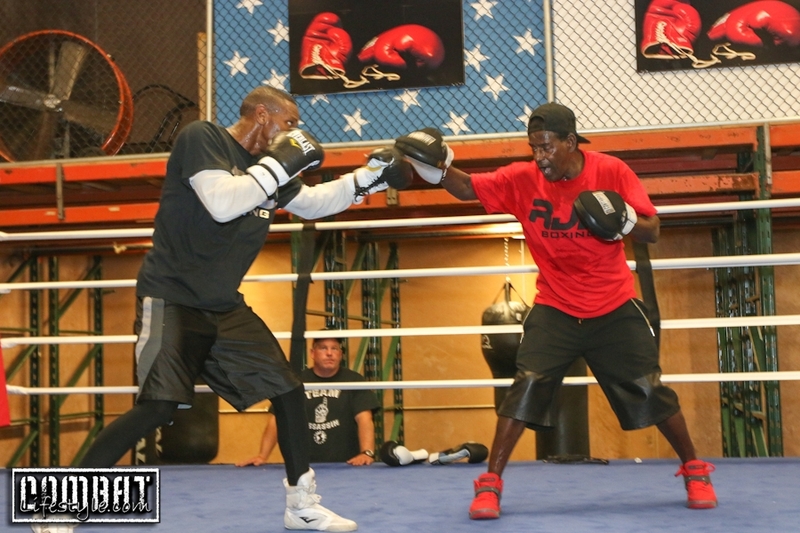 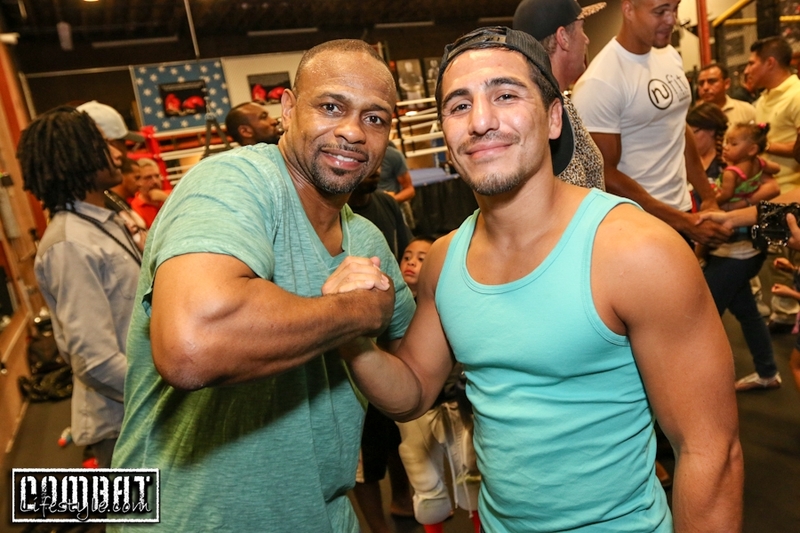 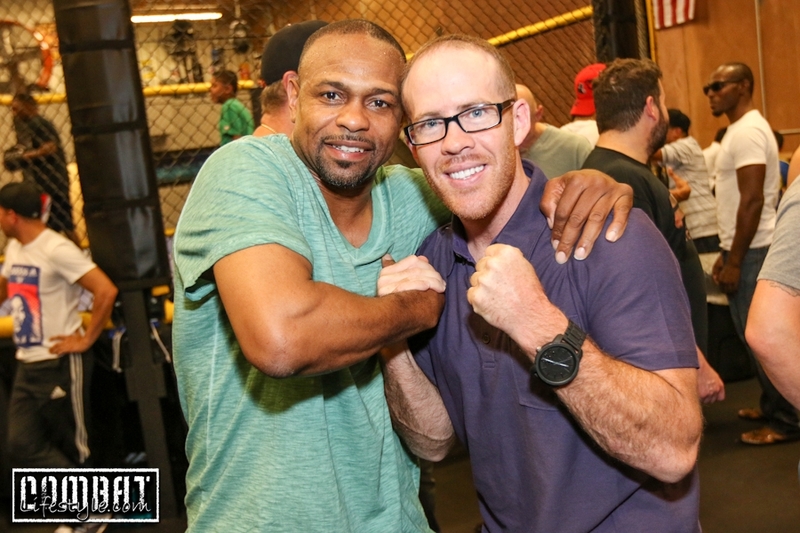 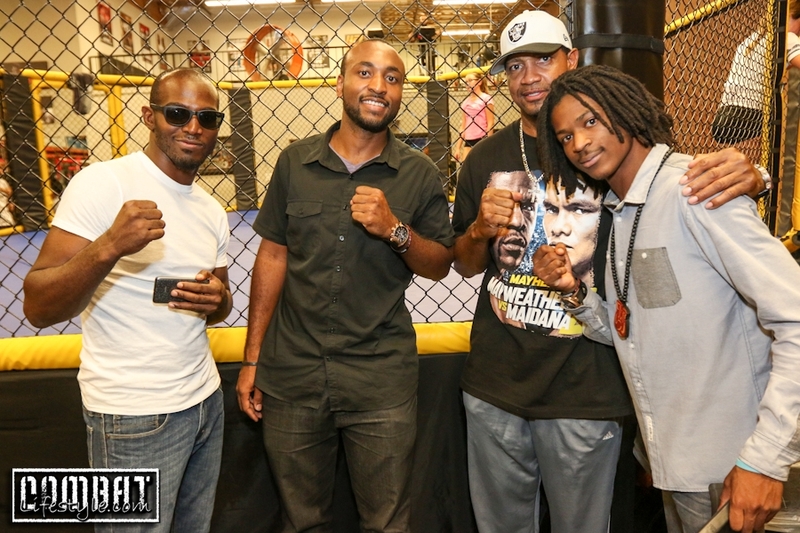 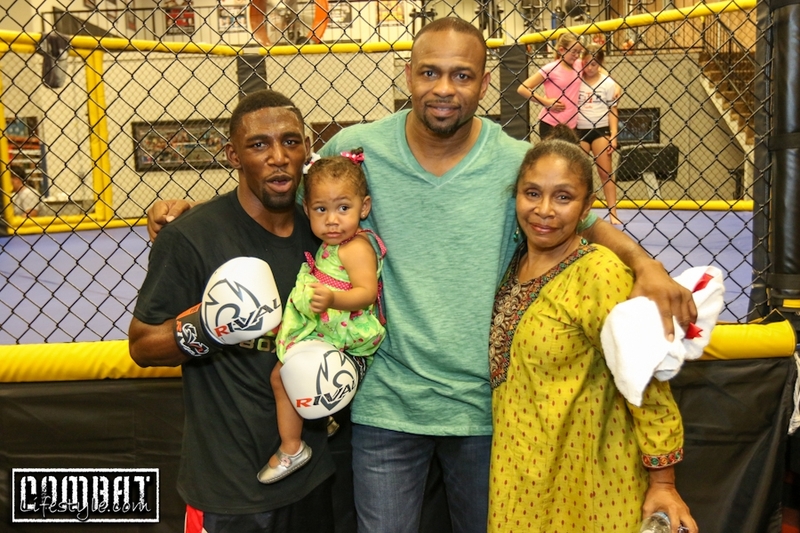 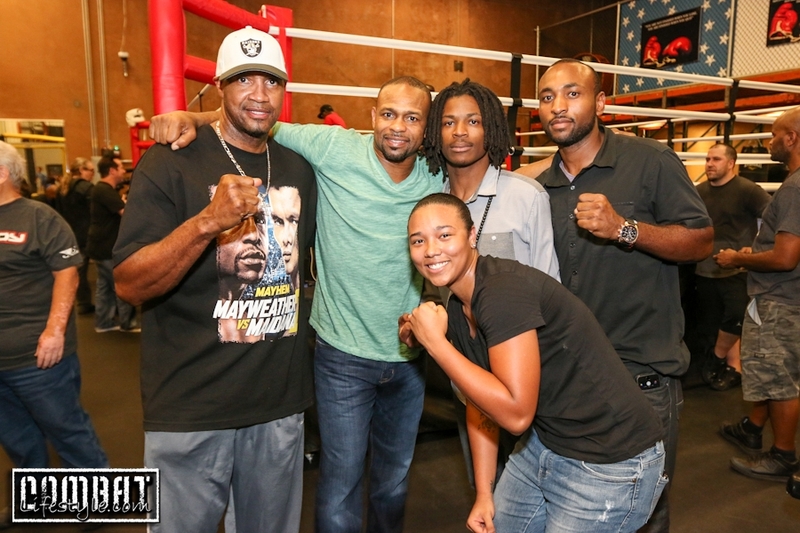 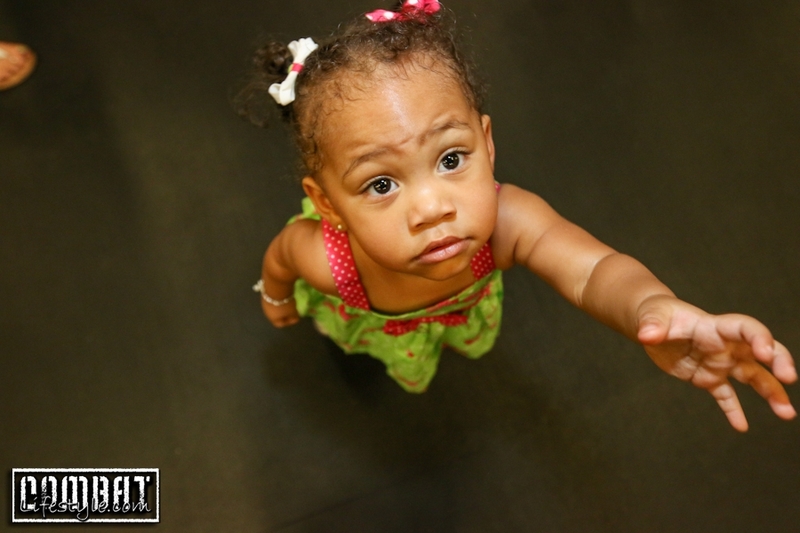 Pictures from the Roy Jones Jr Boxing Gym Grand Opening Celebration! 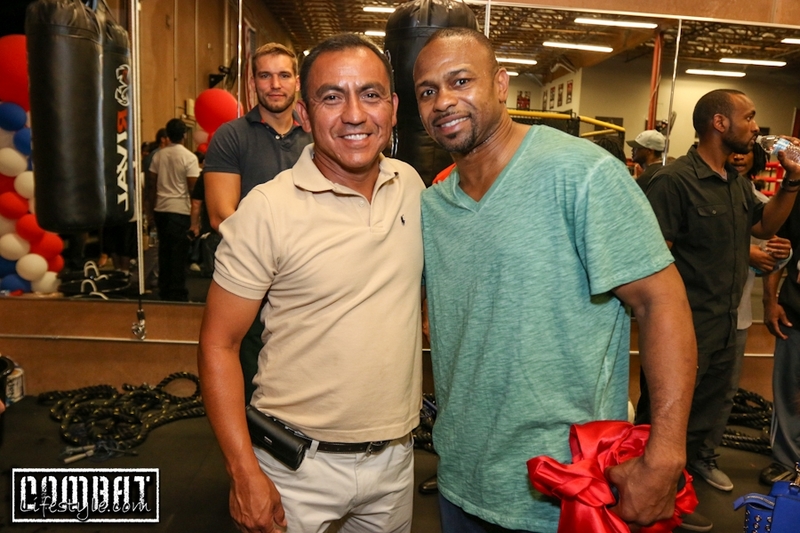 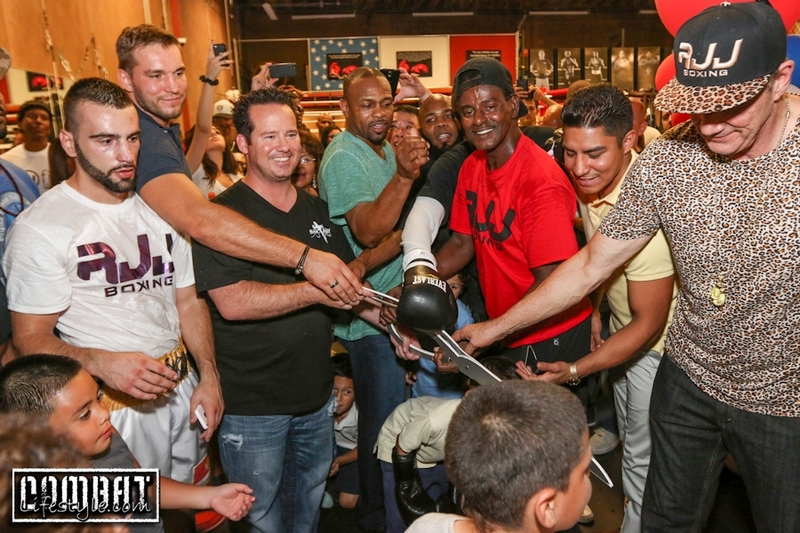 On Thursday Night, Roy Jones Jr had a ribbon cutting ceremony for the grand opening of his new boxing gym located on the East side of Las Vegas. 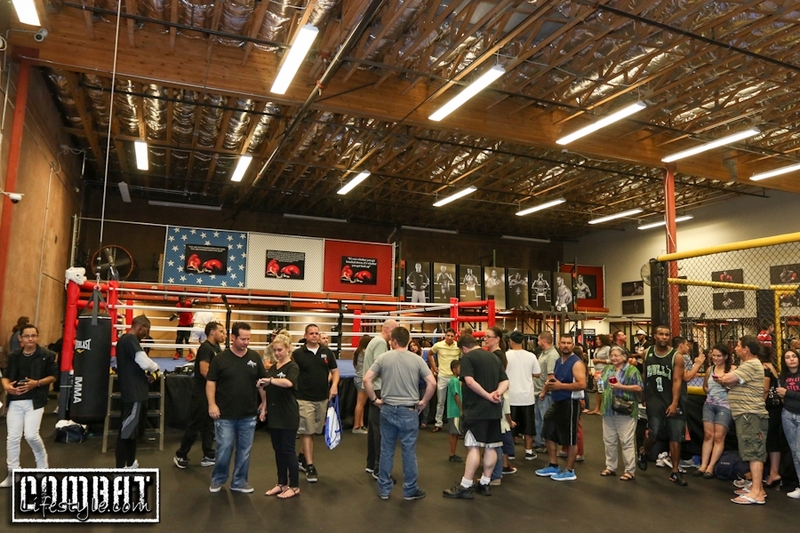 The place was packed with boxers, fans, his fight team, friends and family as the boxing legend showed off the location like a proud father. 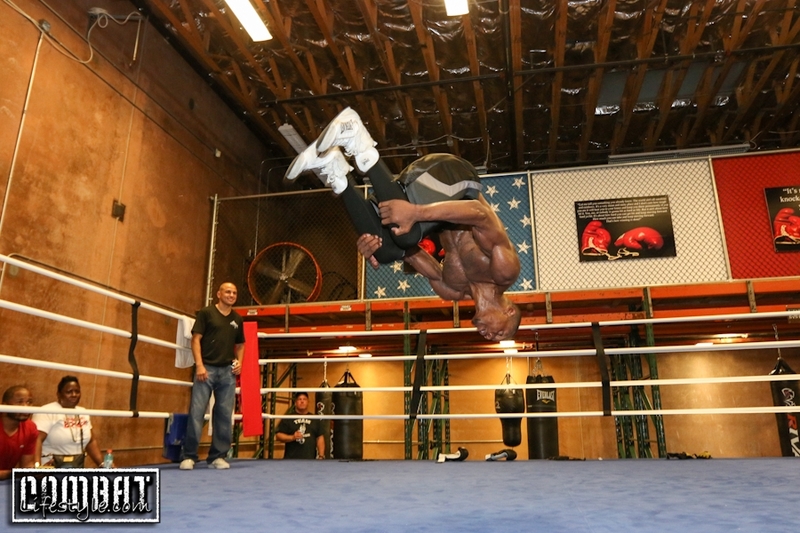 The gym is located 3874 Silvestri Lane Las Vegas, NV 89120 and is taking new memberships. 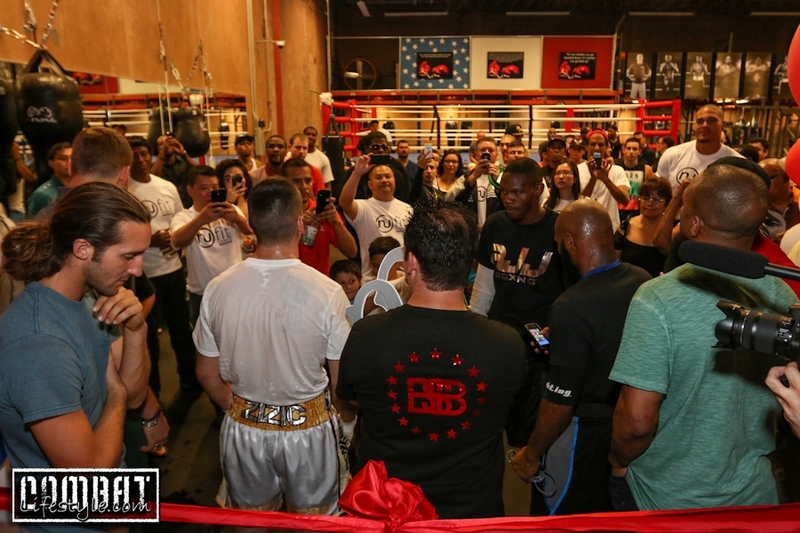 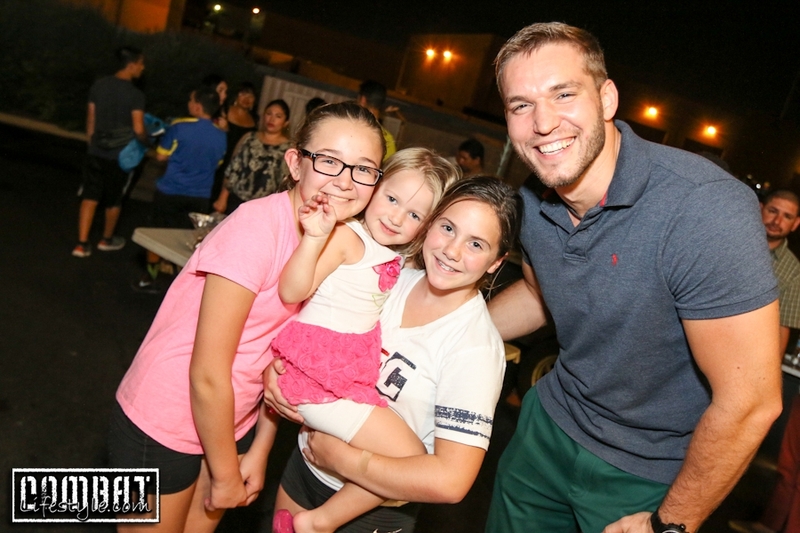 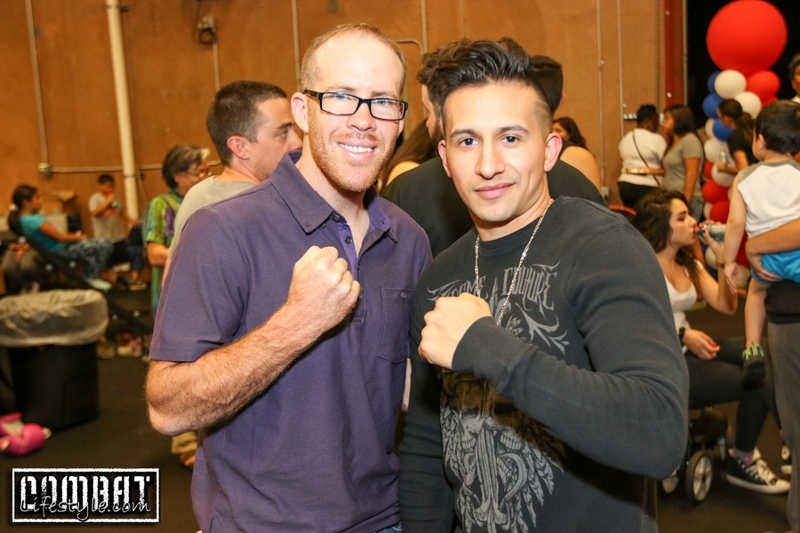 The grand opening preludes the weekend of his first foray into a Vegas fight promotion, Boxing Under the Stars which is being held later this evening at Sunset Station!